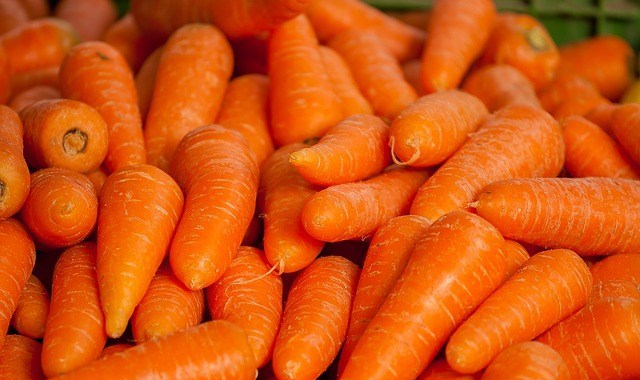 Carrots - Excellent source of vitamin A, as well as B6 and K1. Also contain biotin, potassium. Evidence suggests may help lower cholesterol.